That’s not all. There are Facebook groups dedicated to trading ivory and rhino horn, and Facebook Messenger is used to negotiate prices. Facilitating black market sales puts more elephants and rhinos directly in the crosshairs of poachers. Help us get Mark Zuckerberg’s attention with a petition signed by at least 80,000 people demanding Facebook prioritize shutting down all activity that facilitates wildlife trafficking. Don’t wait. Add your name now! 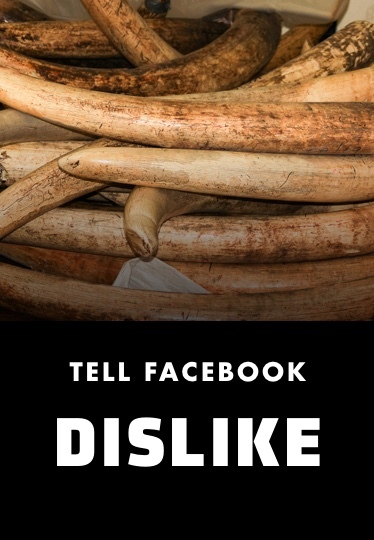 As a member of African Wildlife Foundation's community of activists, I am horrified to learn that Facebook has been accused of running ads on pages advertising the sale of elephant ivory, rhino horn, and other wildlife products. This must stop immediately. 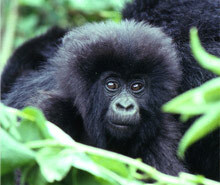 You must also prioritize shutting down all activity related to wildlife trafficking on Facebook, Instagram, and WhatsApp, including deleting posts that sell ivory and rhino horn, shutting down Facebook groups devoted to sales of wildlife products, and stopping Facebook Messenger from being used to negotiate prices.